Here at Gemini UPVC Ltd we manufacture Solidor and Entrance Composite Doors. 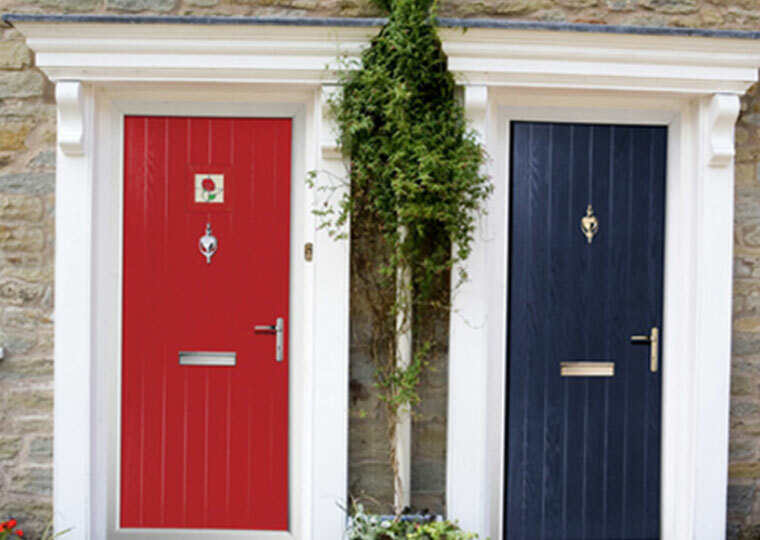 These are some of the finest composite doors on the market today, packed with features, unique colours, security hardware and highly thermally efficient; just some of the reasons why quality installation companies offer these products. What’s even better is that they’re hassle free to install, a true fit and forget product. Available in a wide variety of styles, colours and finishes, with an extensive selection of glass options and door hardware Entrance composite Doors give the perfect finish to any property. The GRP composite panels have the grain effect mimicking timber, without the worry of peeling or cracking paint. The colour will not chip or fade, due to its UV stable outer skin and this will also provide protection against the door marking or scratching. Order today using the new Entrance Online Door Designer below. Put simply, Solidor make the very finest composite door in the market today, packed with features and market firsts that aren't available on any other door on the market. Unique colours, exclusive high security hardware and beautiful features are just some of the reasons why high quality installation companies offer these products, while consumers demand them. The specification of Solidor is unmatched in the composite door market, thanks to the unique solid timber core construction. 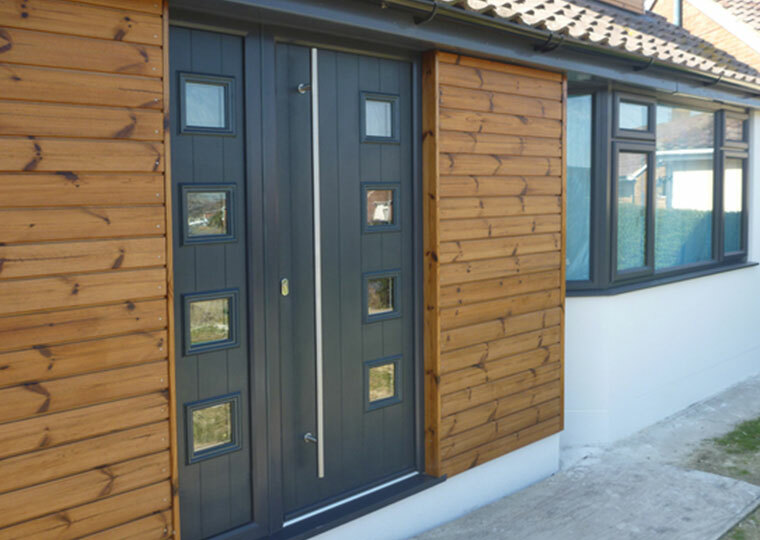 The 48mm deep door is also 10% thicker than any of its nearest competitors, helping to make them the most secure and energy efficient composite doors around.